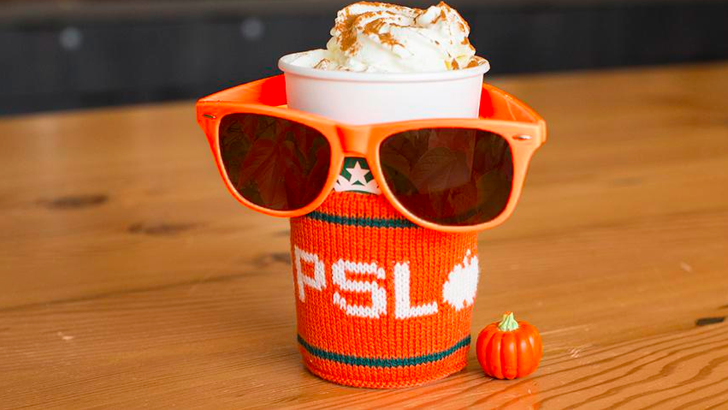 Starbucks launch of Pumpkin Spice Latte has roped in a number of followers with an all new “Orange Sleeve Society”. The Orange Sleeve Society invites users to get an invite and send one to a friend. 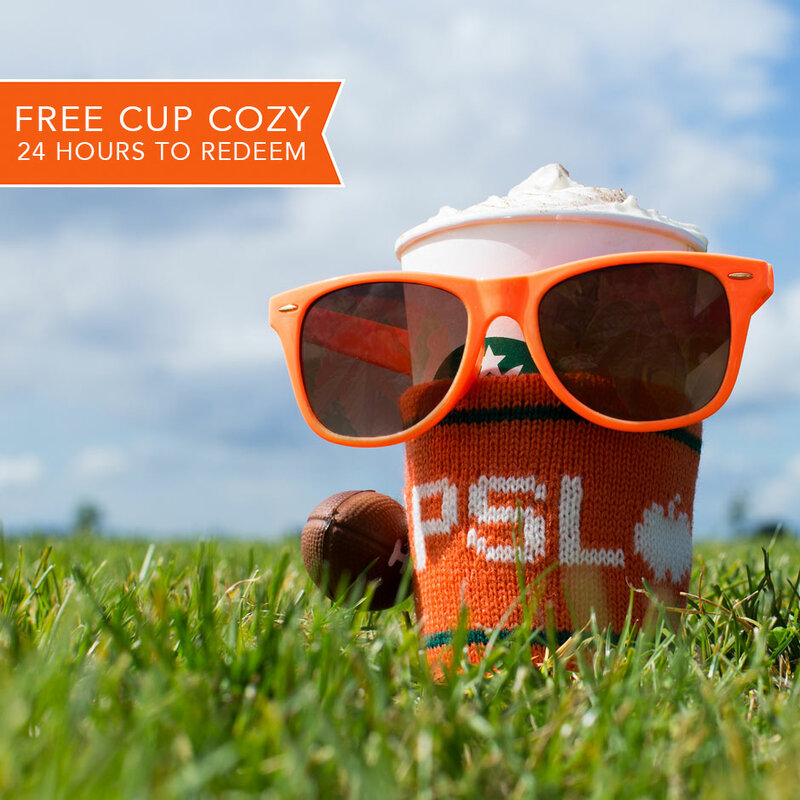 Member kits include an orange knit coffee cozy with the words “Team PSL” on it. People receive an invitation to the Orange Sleeve club when they invite someone else to join it online. The program requires users to refer a customer and get an orange sleeve for themselves. Referrals on Social Media are seen to generate traffic and are often referred customers are more loyal users of the brand. 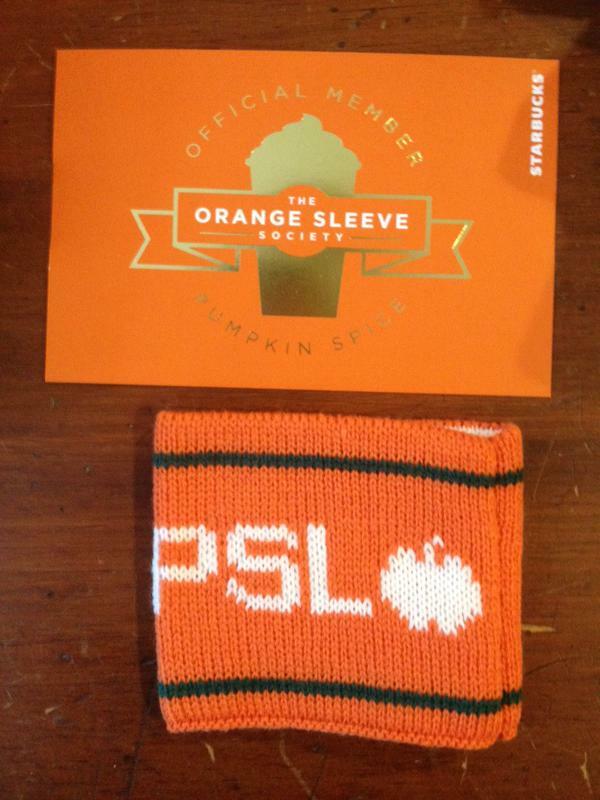 The Orange Sleeve membership pack includes an Official member card and a cup sleeve. 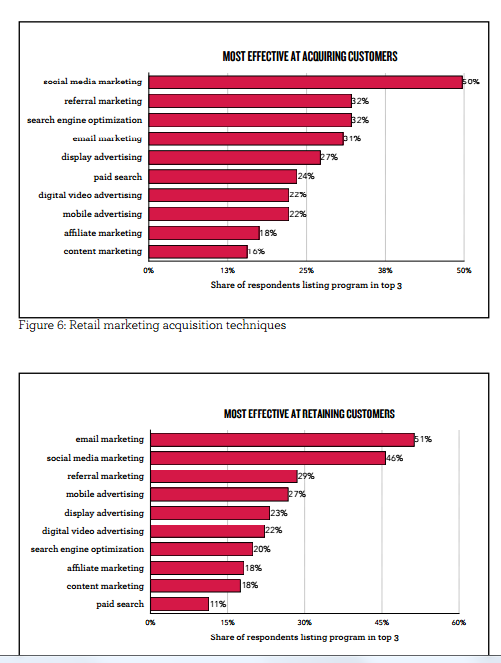 Referral Marketing is seen as one of the top tactics for acquiring and retaining customers. What makes the Starbucks Orange Sleeve refer-a-friend program unique the fact that the program is ubiquitous, where the referral program is integrated with the way the customer experiences the brand. The Refer-a-friend program, allows consumers to share the experience of a Starbucks PSL with a friend, and as high as 50 percent of consumers surveyed say referrals are a way for their existing customers to share rewards with their friends. According to Extole, Refer-a-Friend consistently acquires your brand’s best customers and they’re likely to be more valuable. Extole’s platform data and third-party research shows that those customers have higher LTVs, churn less, spend more, and are more likely to refer new customers than are customers who come in through other channels . Moreover, Referral marketing is one of the top three most effective tactics in acquiring and retaining customers. 43 percent of referral marketing users acquire more    than 35 percent of their new customers with it. 54 percent say referrals are a way to reward existing customers. 50 percent say referrals are a way for their existing customers to share rewards with their friends. According to Extole’s 2015 Best Practices guide, Referral marketing is built on trust: people trust the people they know, so recommendations from those people matter. Referrals turn these recommendations into direct paths to purchase. Targeted, personalized, and genuine content efficiently drives people to become your customers. Based on a study of over 500 Brands, here are some of the Referral Marketing Best Practices shared by Extole. Designing a referral marketing program requires building on marketing programs that engage audiences with rewards that customers find most engaging and are most likely to recommend. The more integrated referrals are into customers’ experience with your brand, the more referrals are going to drive acquisition and revenue for you. According to Extole a Ubiquitous referral program equals greater awareness, and greater awareness drives increased participation. That’s why it’s important to make your referral program easy for people to find, easy to use, and compelling to participate in. 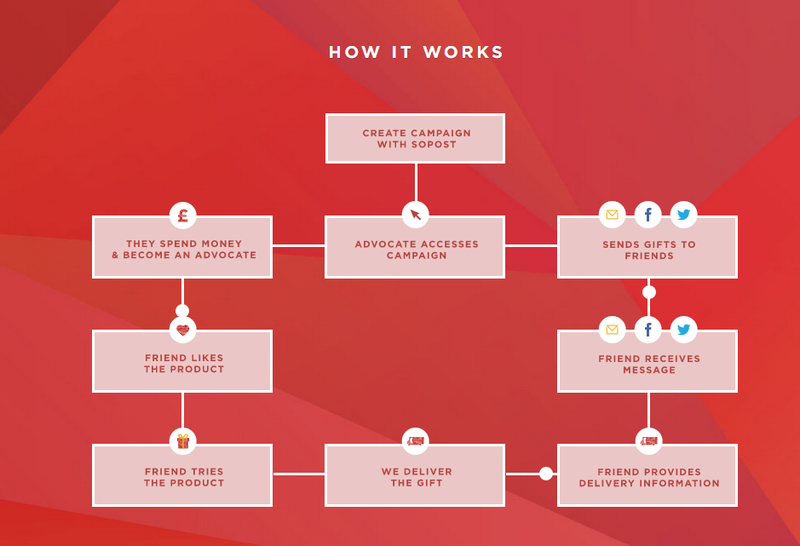 Designing a good referral program requires that you have a goal in mind that you are trying to achieve, beyond awareness and initial trial for your products. It requires brands to define objectives that will engage audiences for them to return because of lucrative rewards and incentives. It is about the customer, and rewards during holiday season, but it is also about you being able to customize offers beyond the holiday season for other seasonal and sales events. 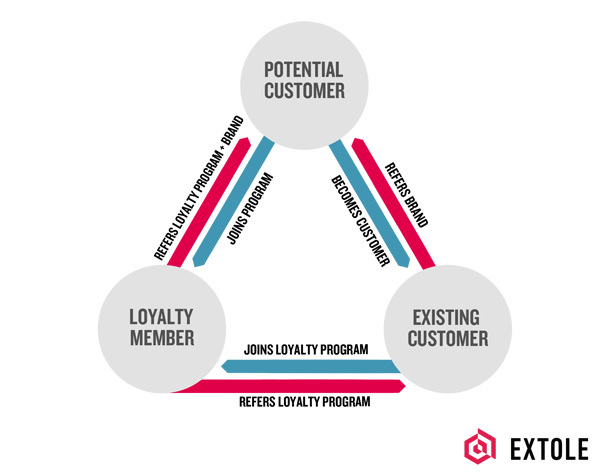 A checklist recommended by Extole for designing a program that has a flywheel effect, and can guide you through the initial stages of defining a referral program. Ability to change the Rewards Program easily. Ability to protect the program against Fraud and duplication. Ability to model out projections. Ability to build on customers expectations by changing rewards from Offers, Coupons, Gift cards to Reward Points. Ability to gain insight into referral program performance. Ability to scale the program beyond online to Mobile, Offline and other digital interfaces. Find the right day of the week and time by analyzing when consumers start engaging with your category during the holiday season. If you look at search for Gift cards, it peaks in the month of December, that proves your referral marketing programs that build in offers for Gift Cards are most likely to get the best results at this time. The monetary rewards, bigger may not be always better. It is important to test the incentive as the right incentive may get a better response rate, than a very lucrative one. It’s important that you personalize the offer as far as possible so that your customers feel an ownership for the program. One of the easiest ways to win at gaining share of attention from your customers is by reminding them how far they are from their next level of rewards, and how a referral program can help them achieve the next level of rewards. Use your brand’s site, and optimize landing pages as far as possible to draw the customer’s attention to the referral marketing program. Remind customers they are in a familiar place and the benefit of participating in the referral program. Posted in Brand Loyalty, Consumer Engagement, Digital Trends, Social Media. 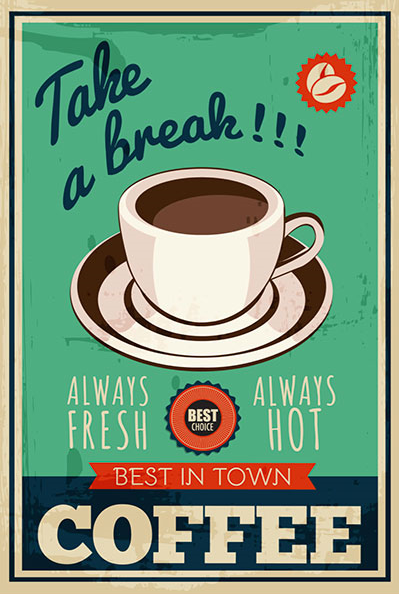 Tagged Apps, Best Practices, Campaign, Digital, Holiday Season, Referral Marketing, Starbucks.